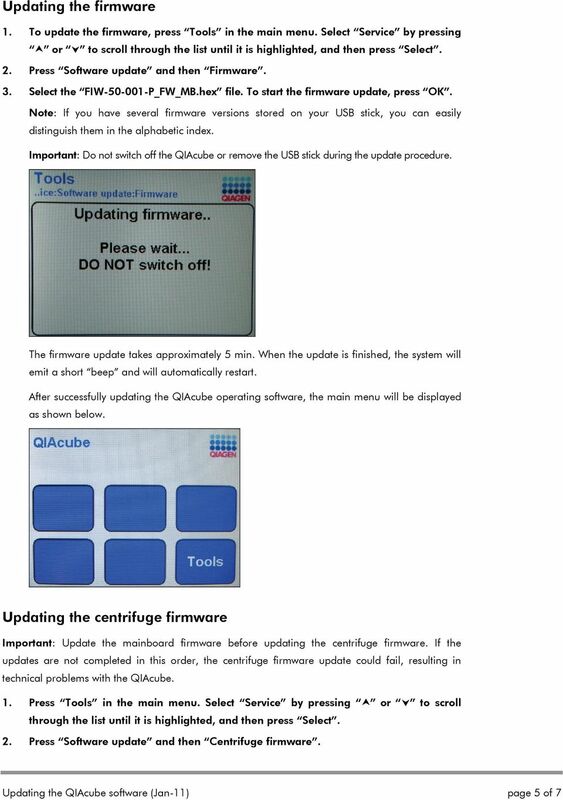 Download "Updating the QIAcube operating software"
An update to the FreeStyle InsuLinx meter software is needed. 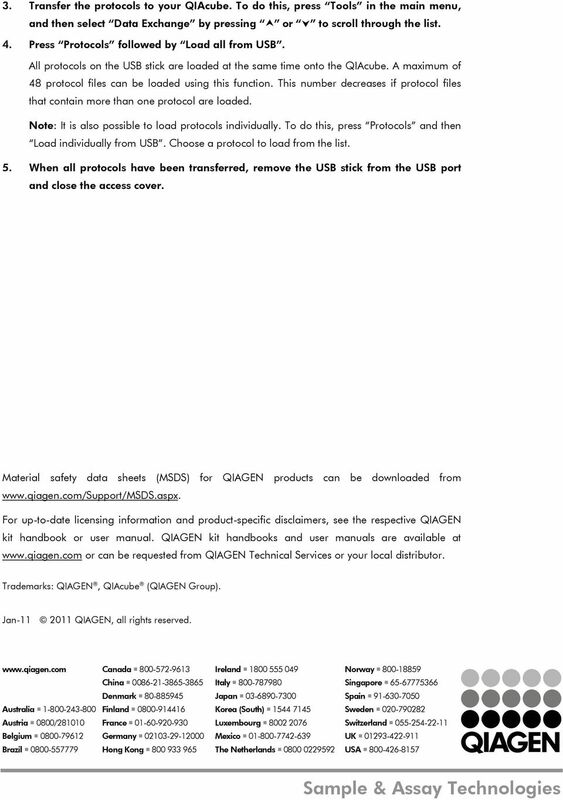 Read through this document before beginning. 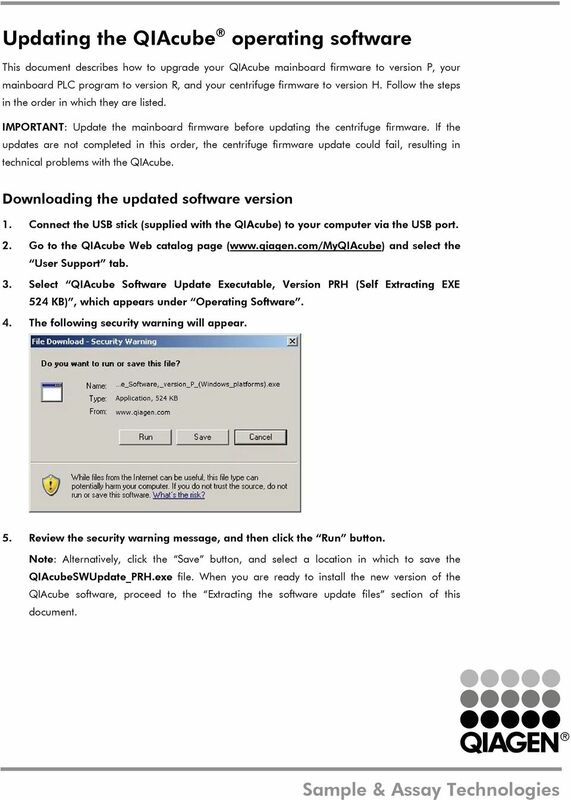 Before you start, you should prepare the following items Windows 2000/XP/Vista/7 computer with print server setup CD One USB device with USB port Hardware Installation 1. 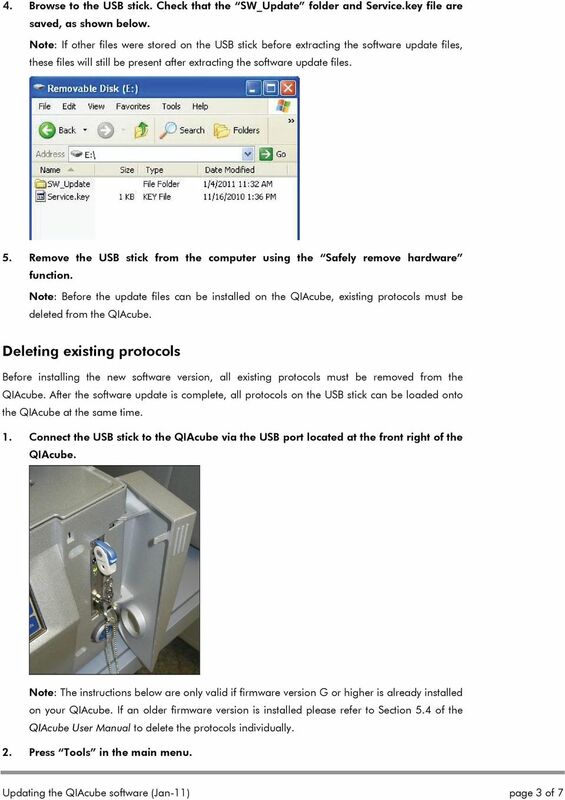 Turn off the USB device s power. 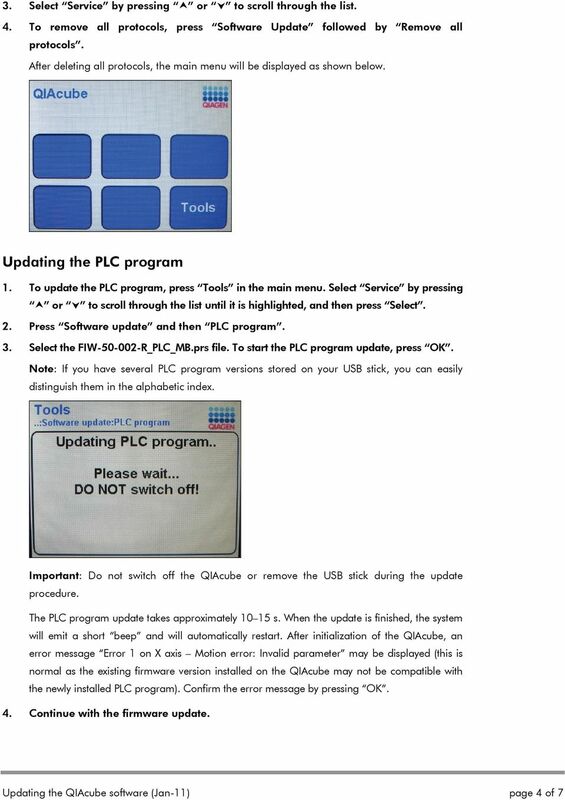 Schneider OS-Loader usage via Ethernet or USB. 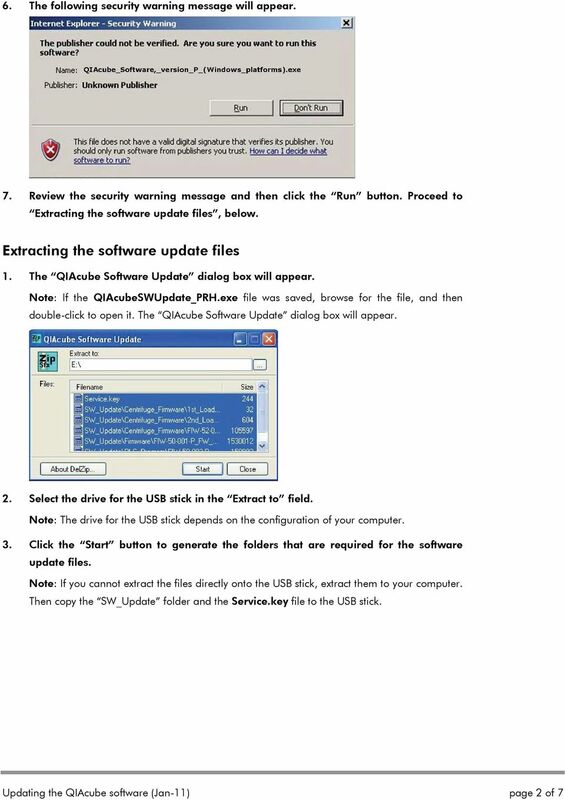 Before you start, you should prepare the following items Windows XP/Vista/7/8 computer with print server setup CD One USB device with USB port Hardware Installation 1. 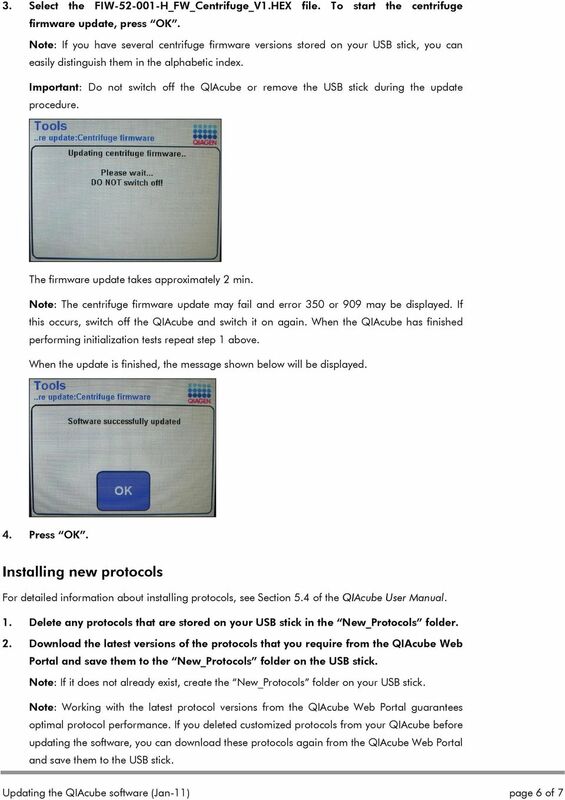 Turn off the USB device s power.